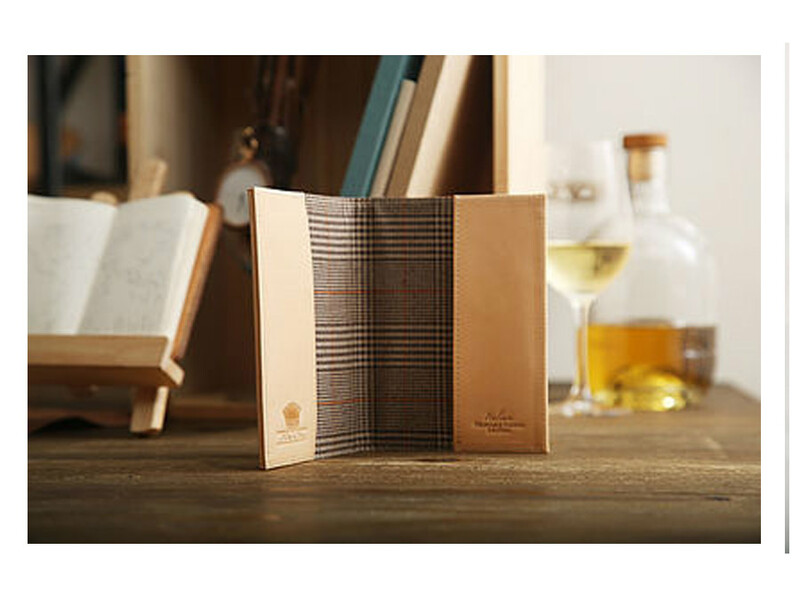 Product information "Classic Passport Cover"
If you are lucky enough to travel, and I hope you are, then G&H has a treat for you. No more lost or bent passports with this wonderful signal red passport holder from the Made in Eden Classic Collection. Made out of the highest quality Italian leather and with a very Scottish tartan lining, this handy little case is the perfect companion for all your travel essentials. Ps. Did you know that Etymological sources show that the term "passport" is from a medieval document that was required in order to pass through the gate or "porte" of a city wall or through a territory. In medieval Europe, such documents were issued to travelers by local authorities, and generally contained a list of towns and cities the document holder was permitted to enter or pass through. King Henry V of England is credited with having invented what some consider the first true passport, as a means of helping his subjects prove who they were in foreign lands. The earliest reference to these documents is found in a 1414 Act of Parliament.In 1540, granting travel documents in England became a role of the Privy Council of England, and it was around this time that the term "passport" was used. In 1794, issuing British passports became the job of the Office of the Secretary of State.The 1548 Imperial Diet of Augsburg required the public to hold imperial documents for travel, at the risk of permanent exile. 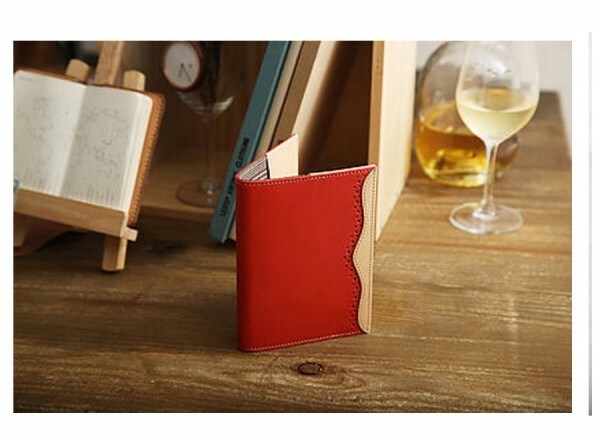 Related links to "Classic Passport Cover"
Customer evaluation for "Classic Passport Cover"